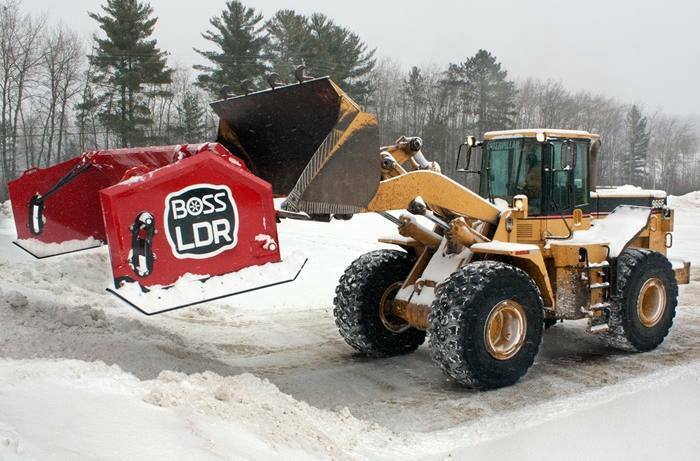 You can be at your best when Mother Nature is at her worst with the powerful LDR Box Plows from BOSS. 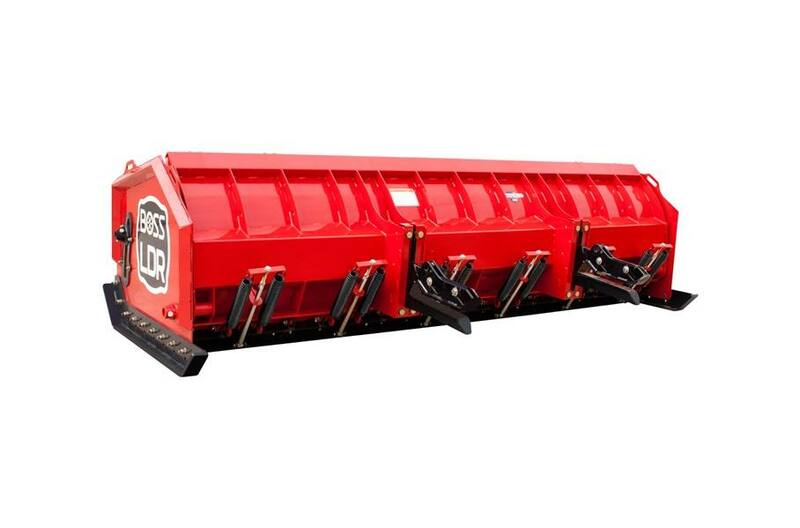 They attach quickly and easily to loaders and they work efficiently to help you restore order to the lots and roads of your community. 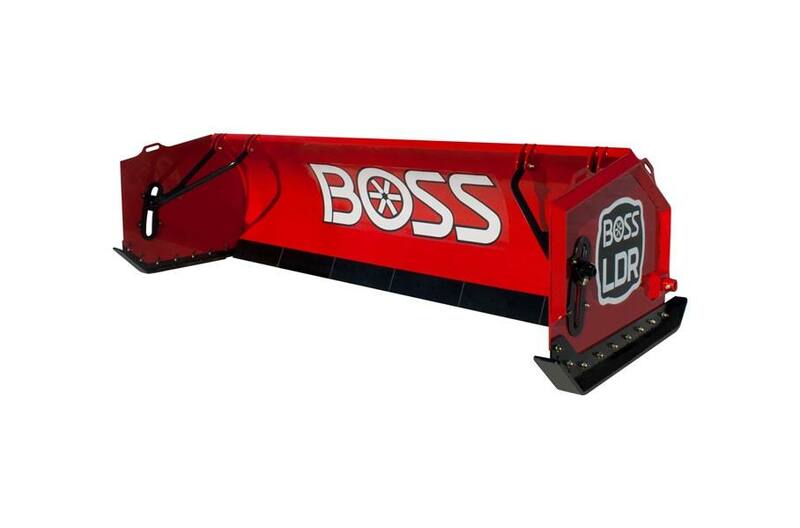 They’re equipped with innovative protection technology and make your job faster, easier and more efficient.